Need to stretch your iPhone/iPad app budget? 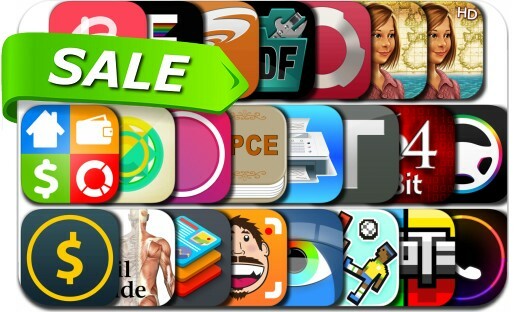 Here are 23 great iPhone, iPad and iPod touch apps that just went on sale. This app deal alert includes MacID, Soccer Physics, Tank of Tanks, LumaFX, Money Pro, Treasure Seekers: Visions of Gold, One Touch Dial, Bazaart, Turnado, Taijitu, Thesys, Design & Flyer Creator, Wow Filterbox, Effectrix, 64 Bit Calculator and many others.